Luxembourg, the capital of Luxembourg, is a UNESCO World Heritage Site. It’s also a beautiful place to visit, off the typical tourist trail of West Europe. One of the great things about travelling through Luxembourg is the abundance of cheap youth hostels. They’re all connected up and it’s a breeze to move. The first town to be formed in Luxembourg was here at Echternach, after an abbey was constructed in the year 700. It’s a great place to see some history. The castle in the Luxembourg town of Vianden is one of the most iconic buildings in the country. It has now been restored to its impressive former glory. There aren’t too many countries you can walk across. 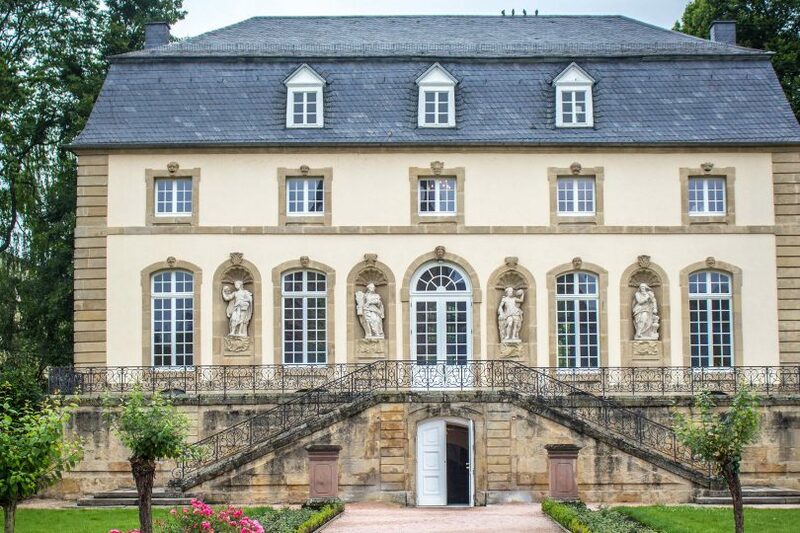 Luxembourg is one of them – and it’s also one of the most pleasant. It’s like a beautiful fairytale!